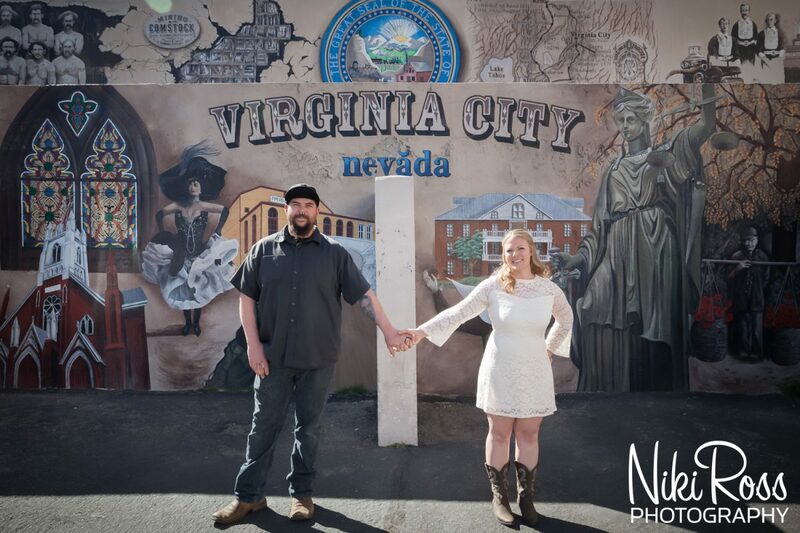 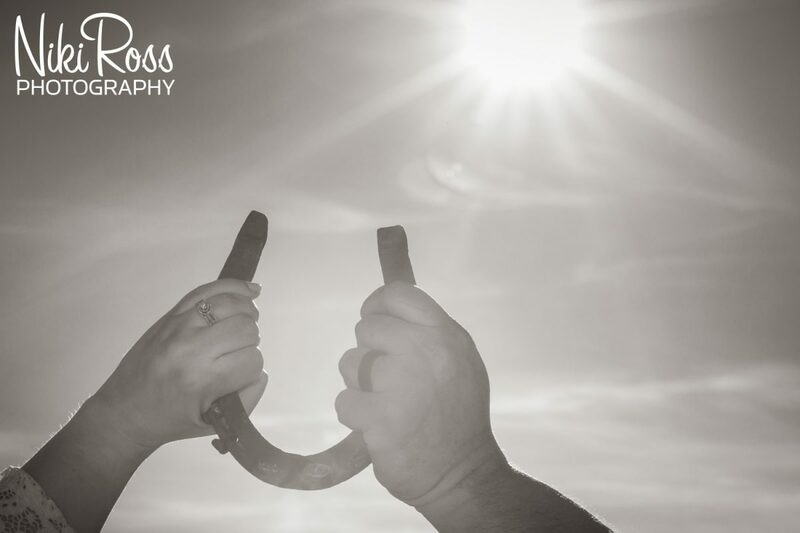 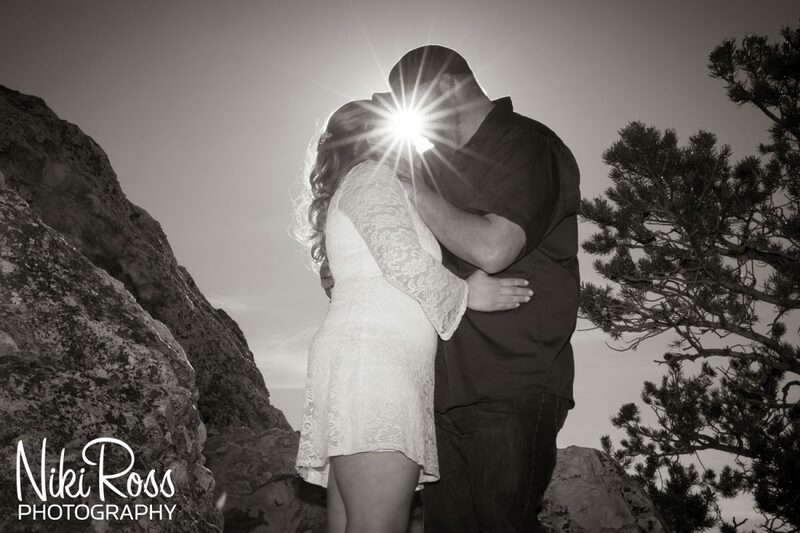 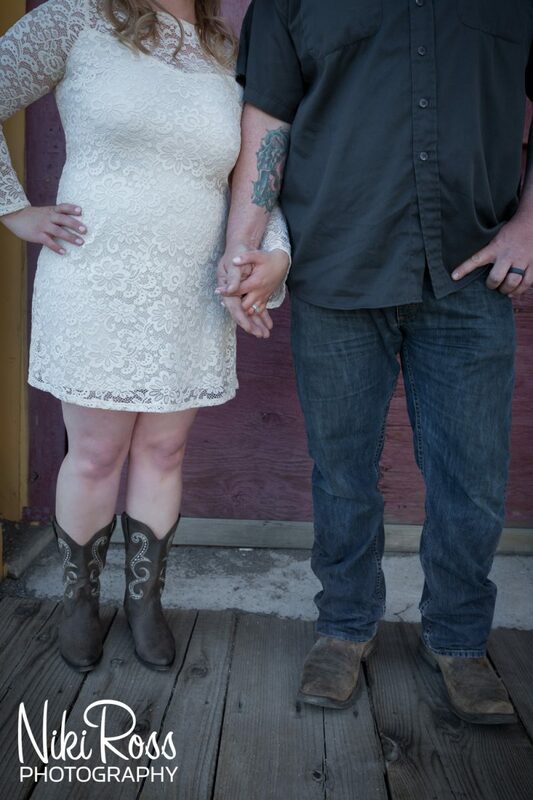 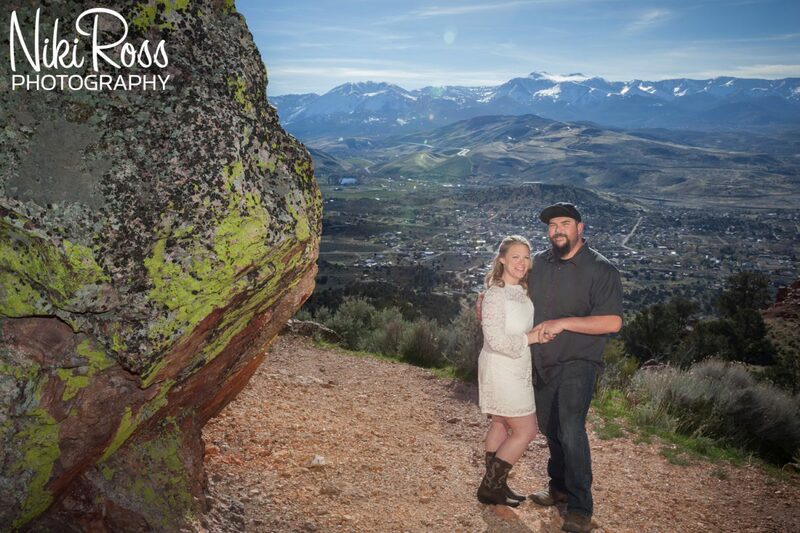 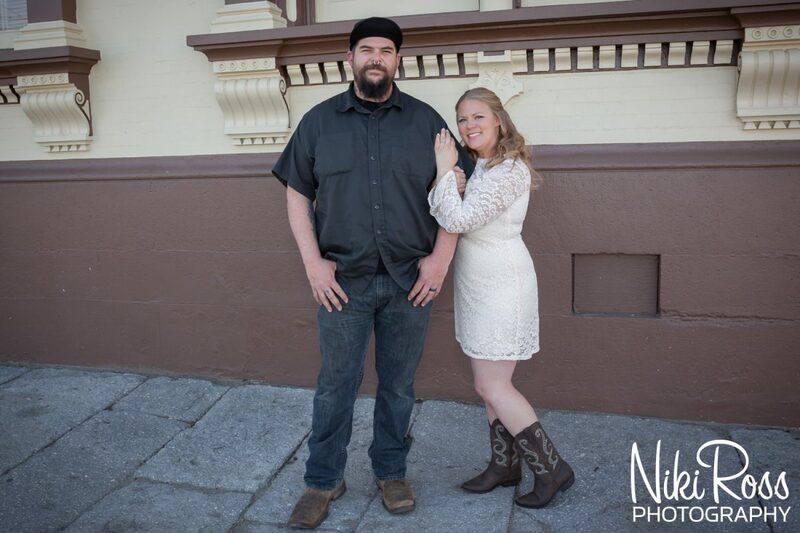 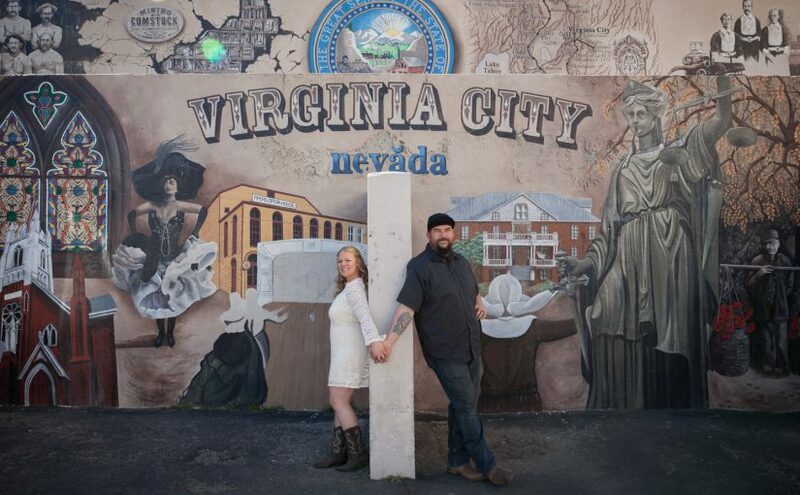 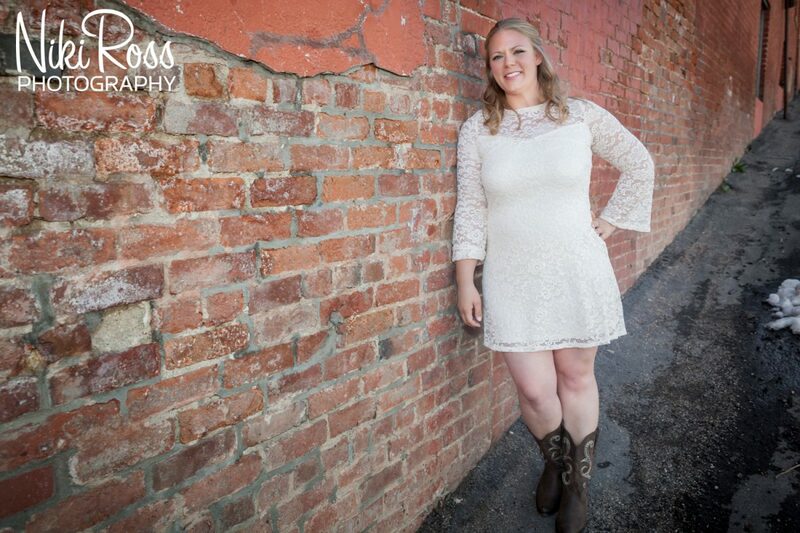 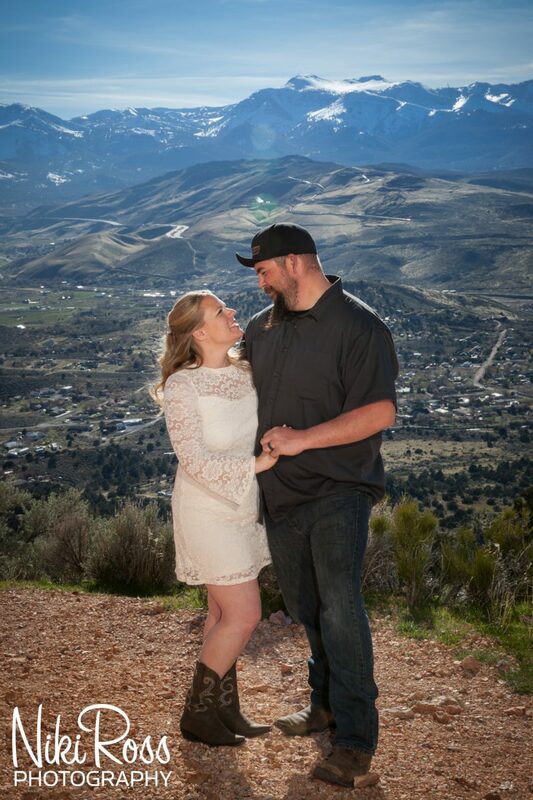 On April Fools Day, I had the privilege of capturing Tiffany & Jacob’s elopement in Virginia City Nevada. 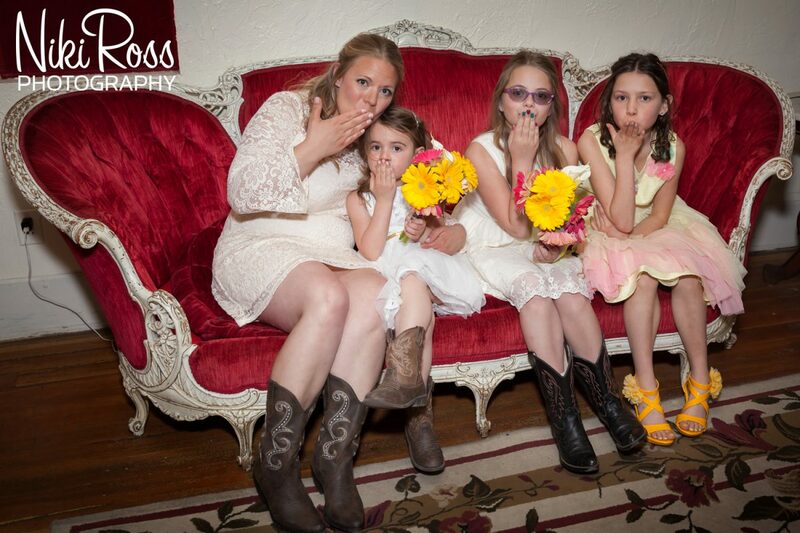 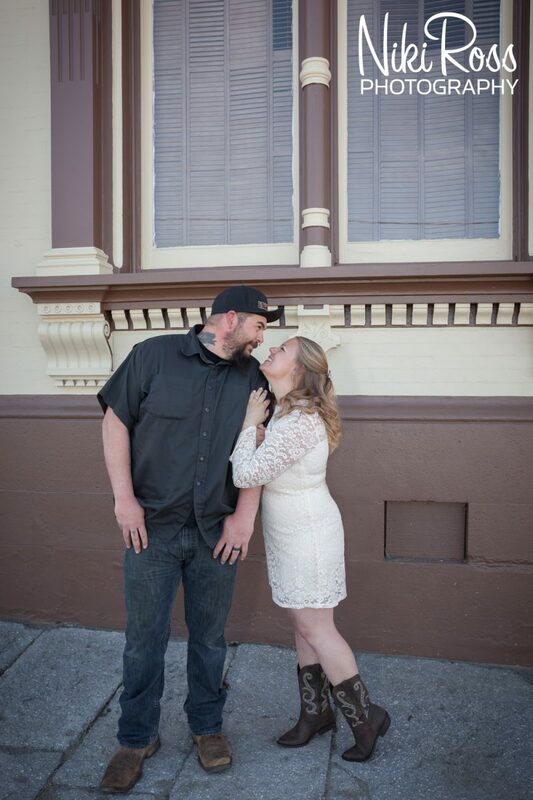 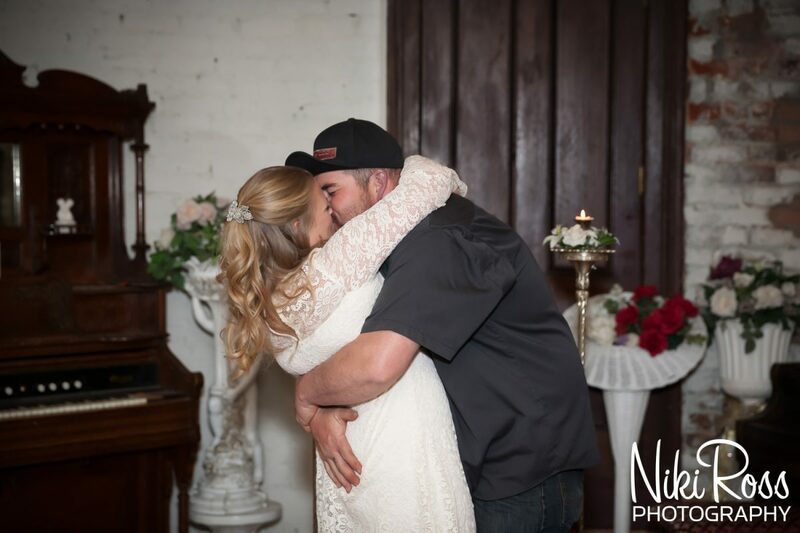 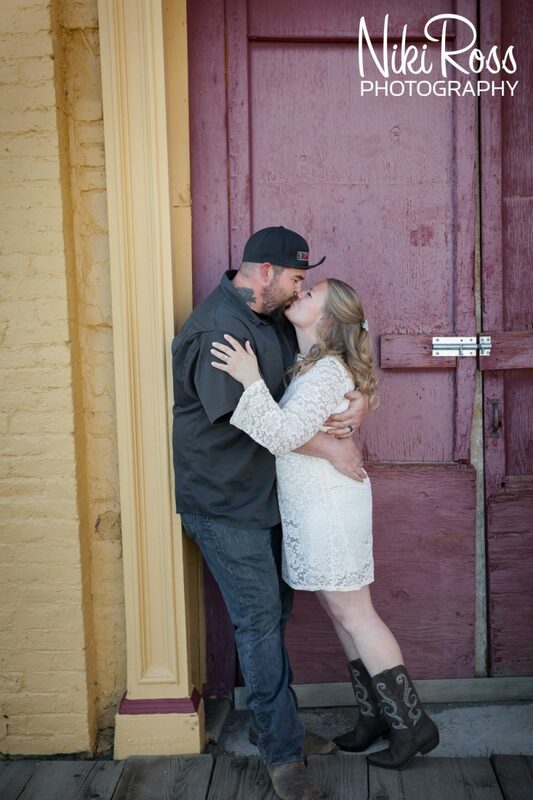 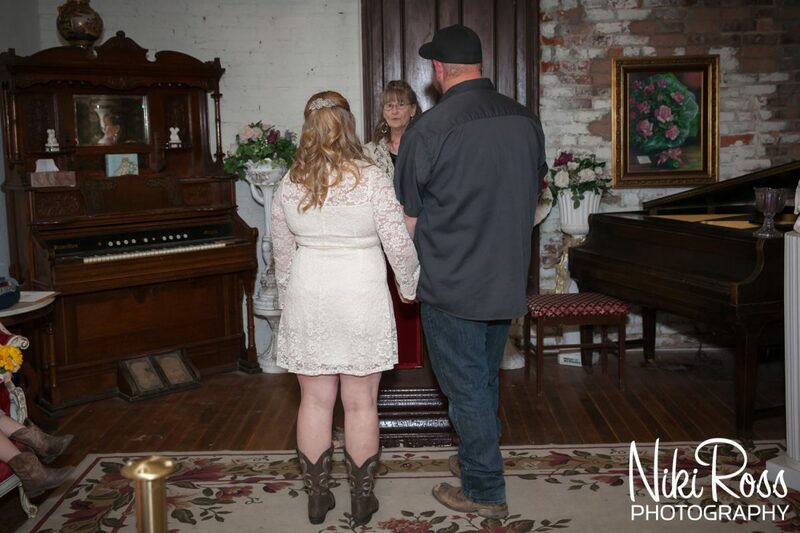 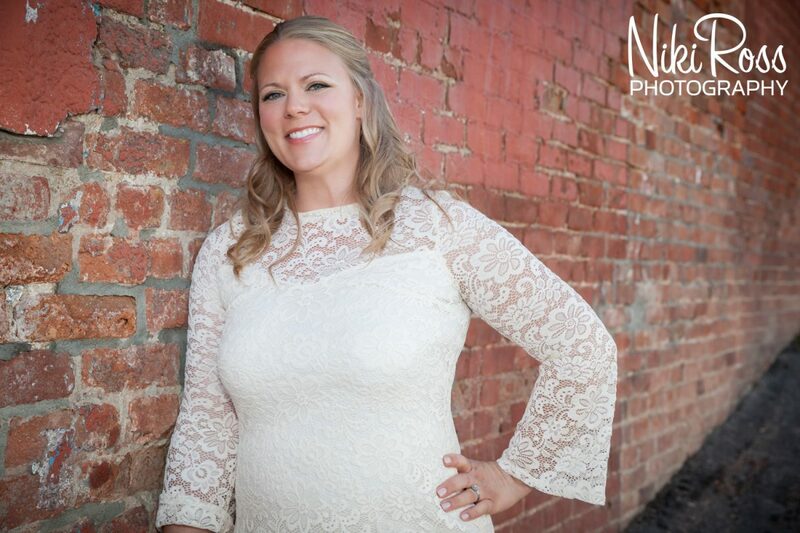 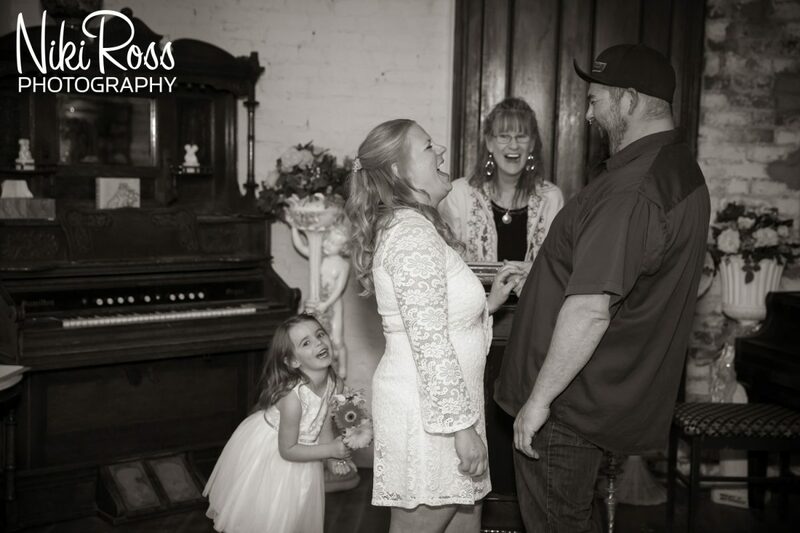 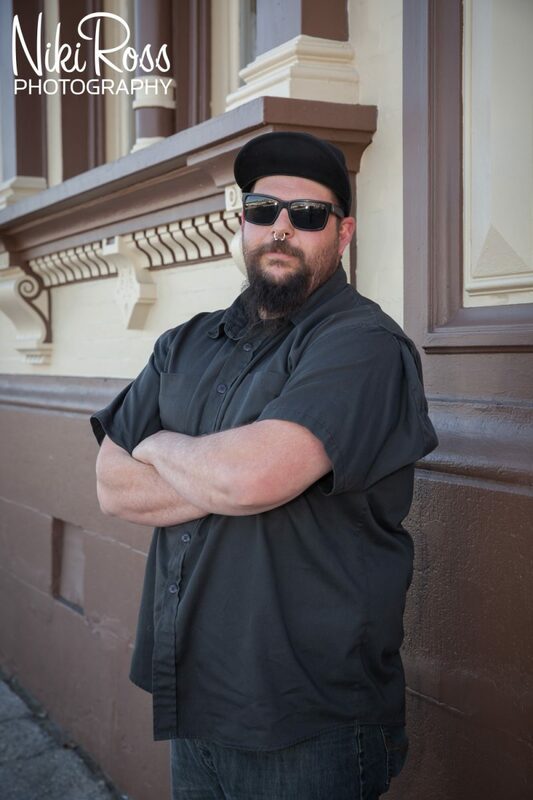 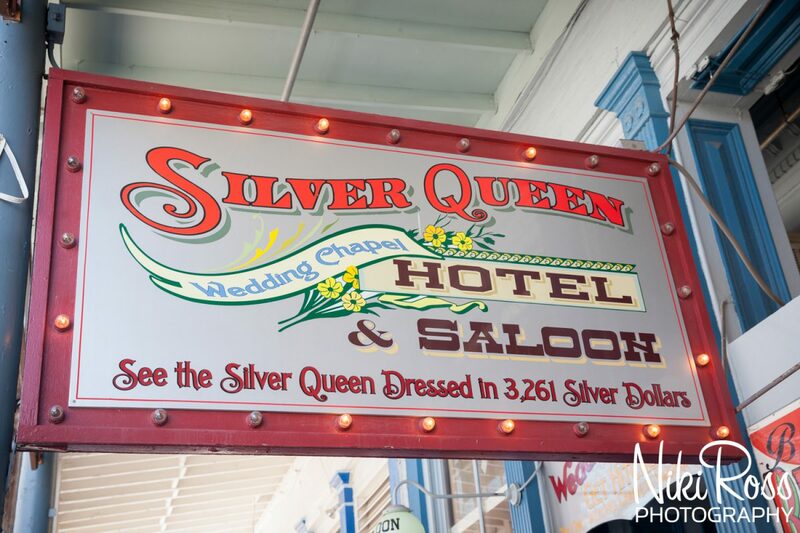 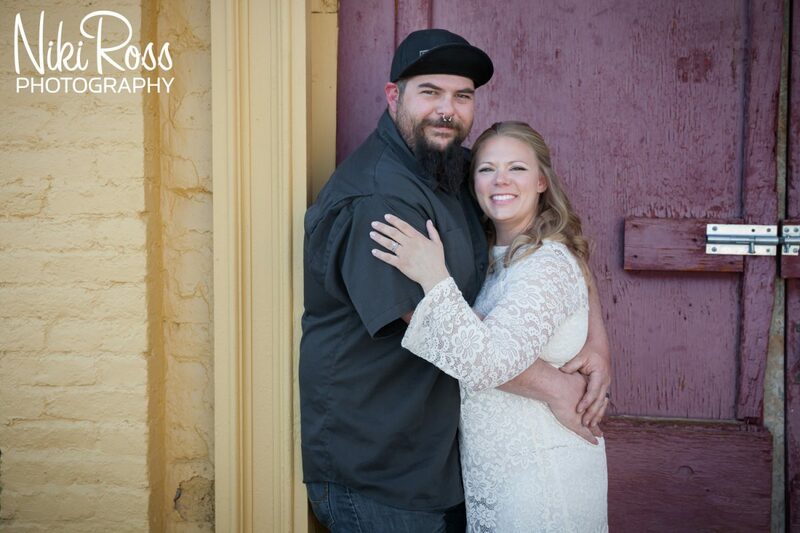 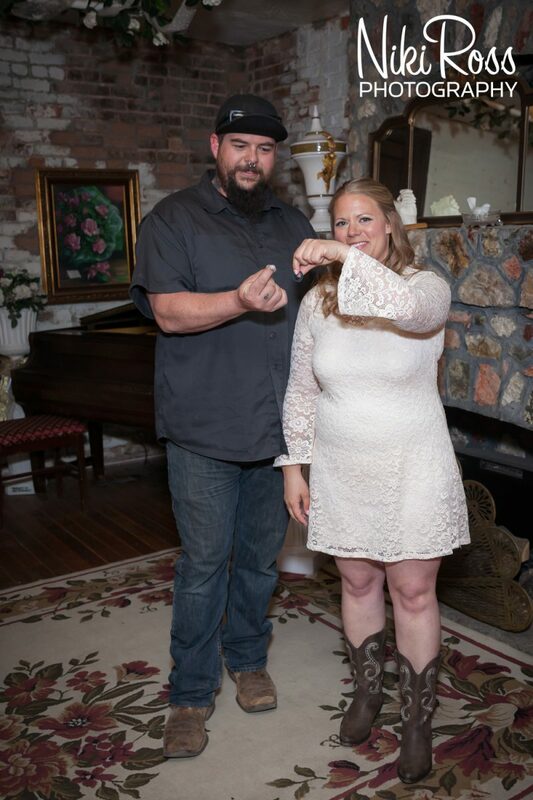 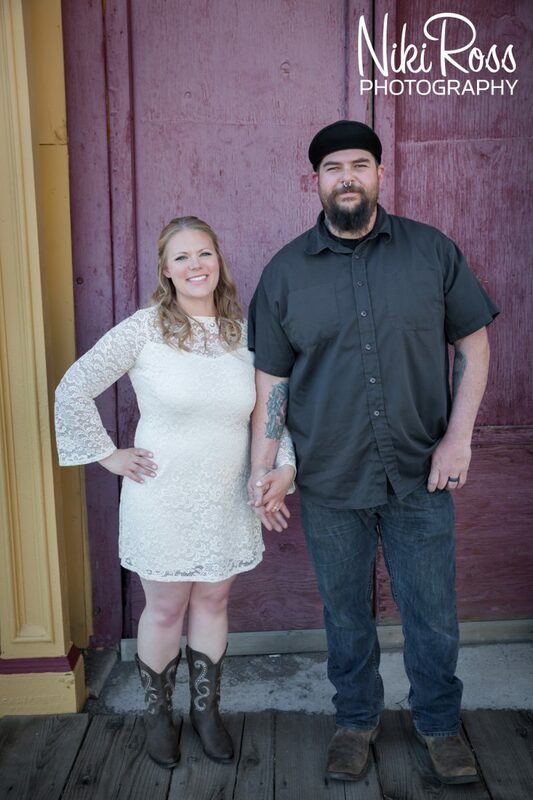 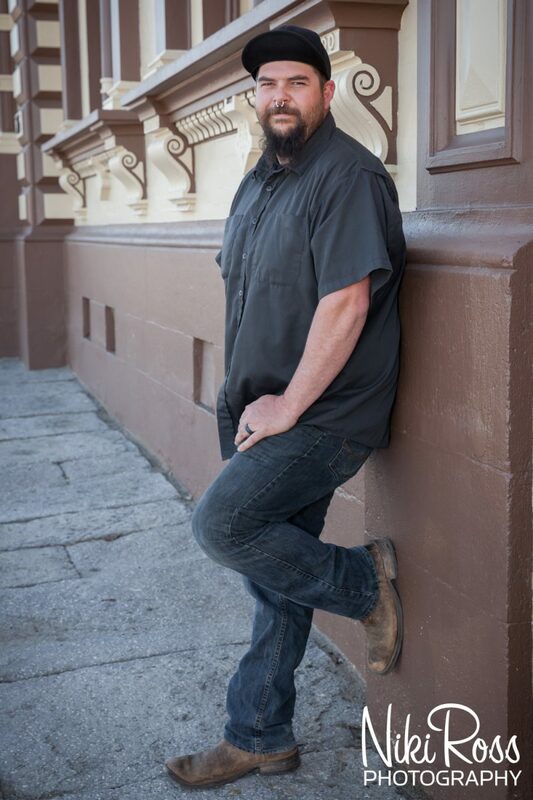 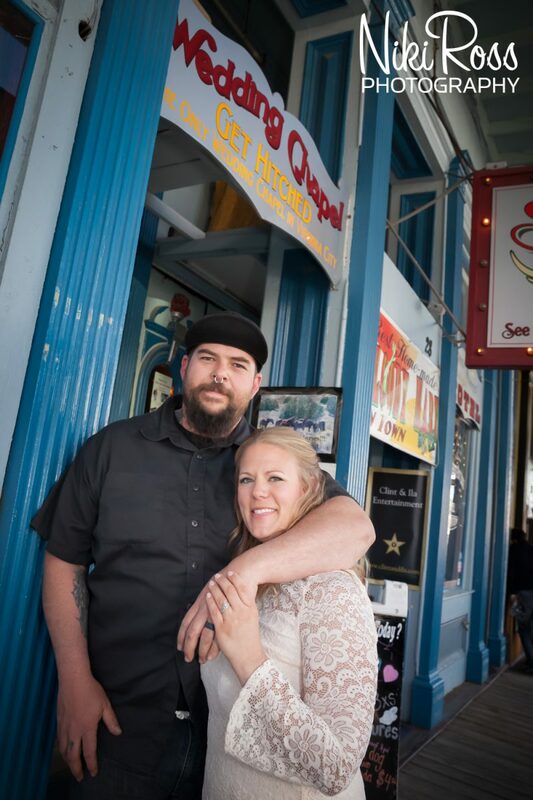 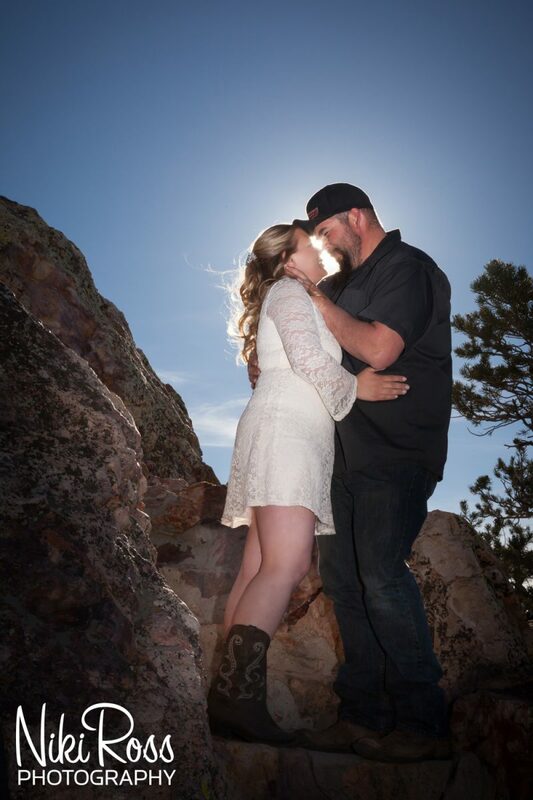 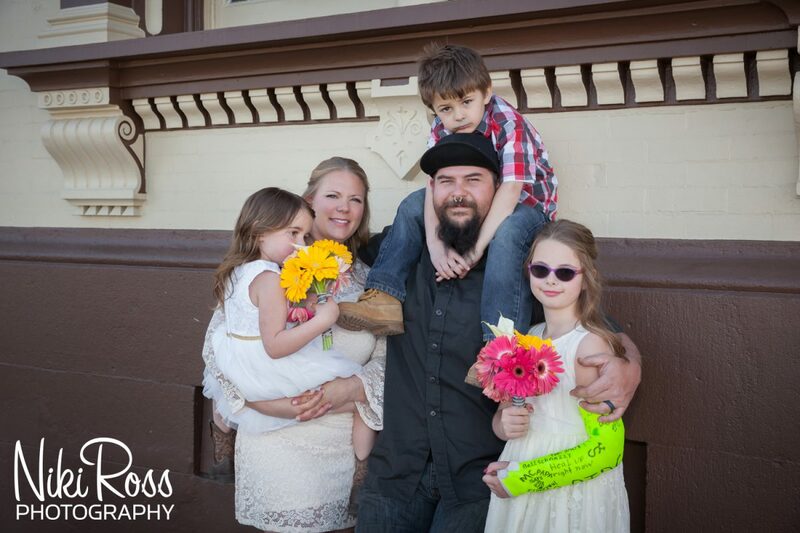 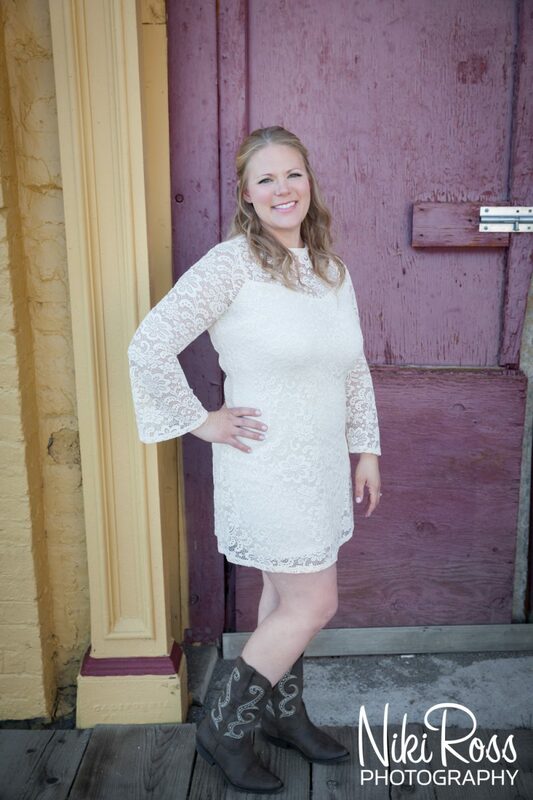 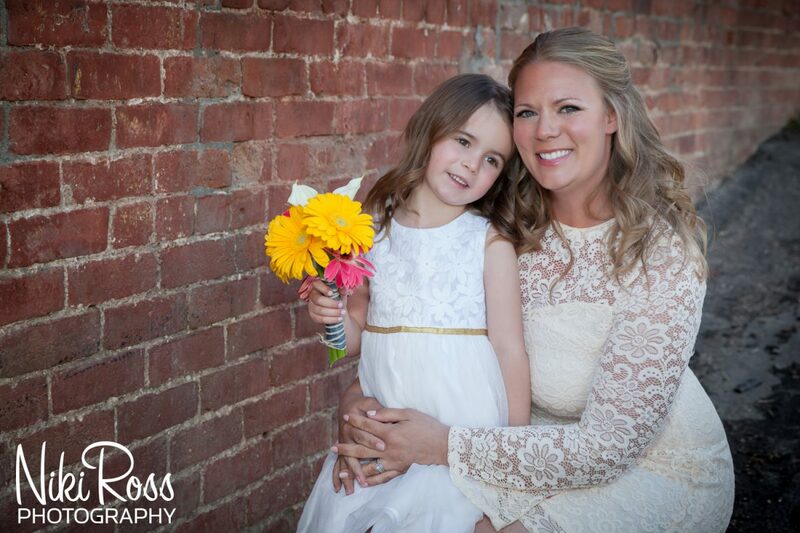 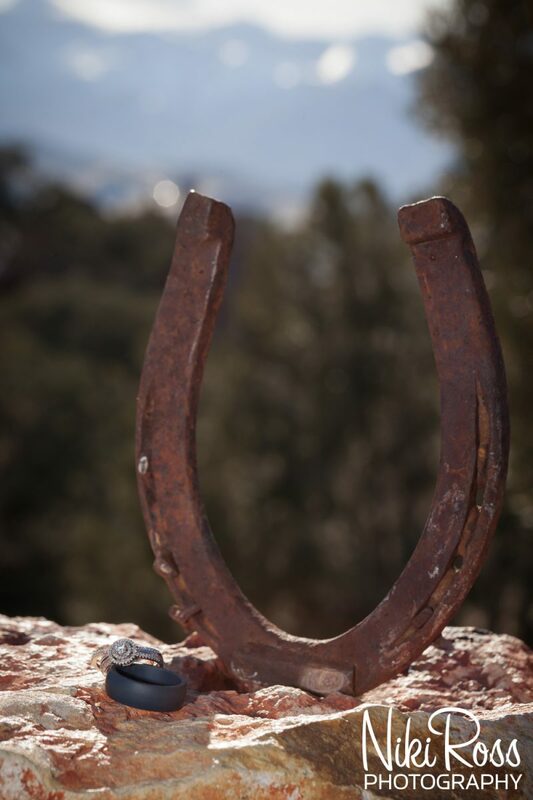 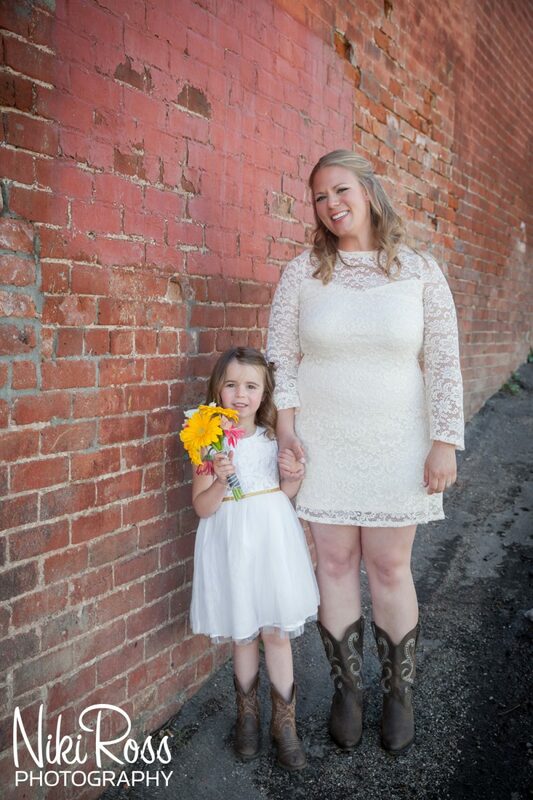 The Silver Queen Hotel & Saloon is known to be the only wedding chapel in Virginia City and was the perfect place for these two to celebrate their love. 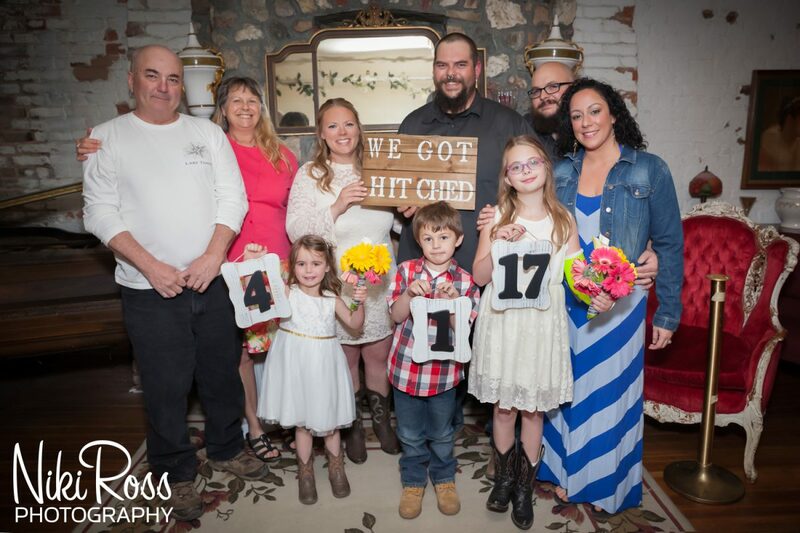 The couple was joined by their kids and just a few other family members and close friends. 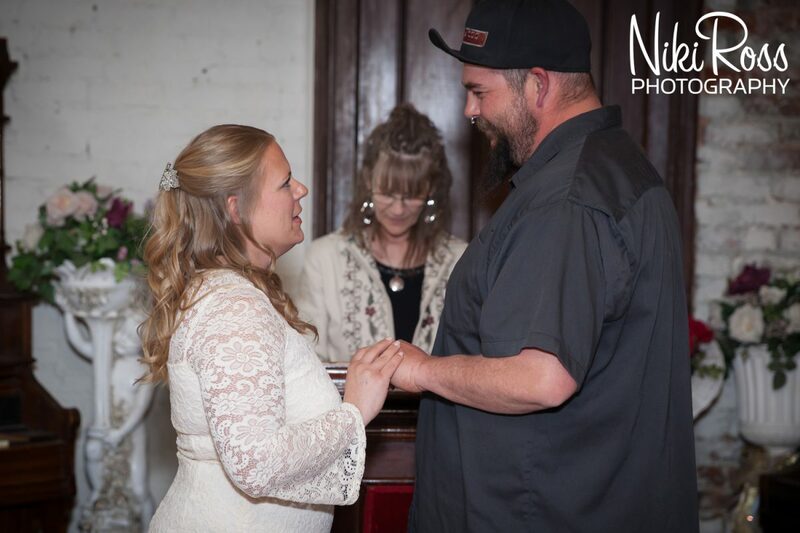 April 1st is a well known date that people like to play “jokes” on their friends and family, I was told only a few people that were not present actually knew about the wedding. 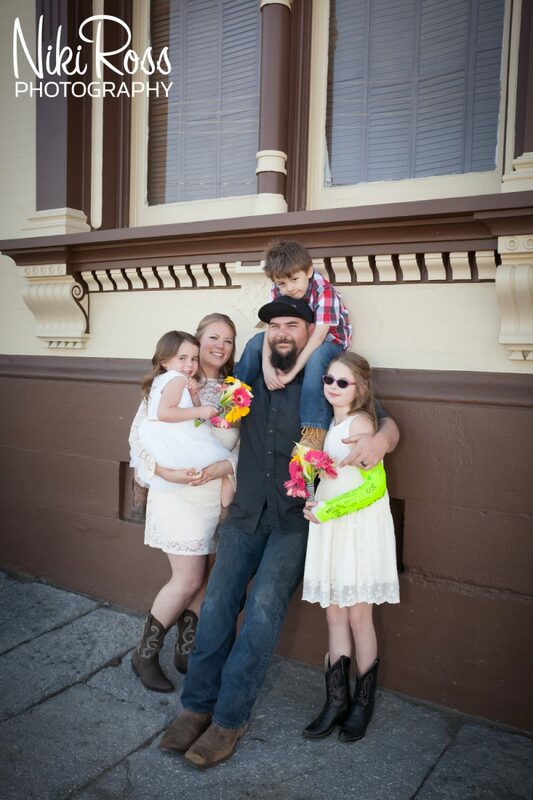 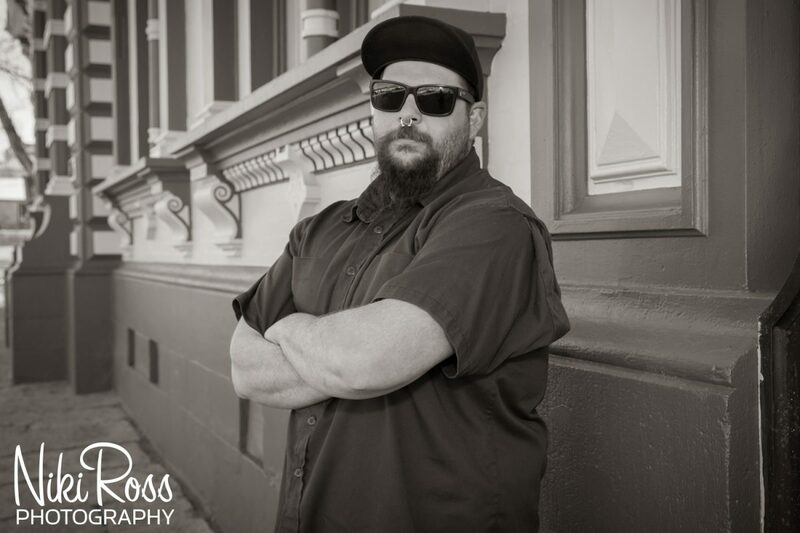 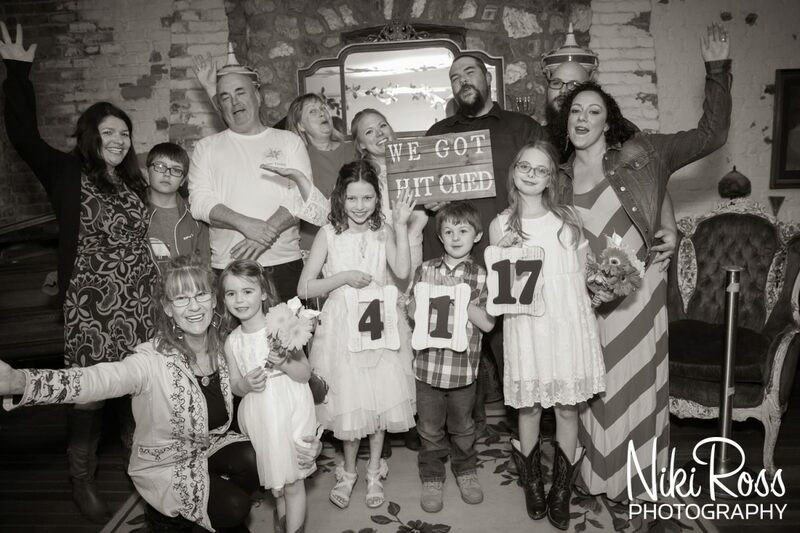 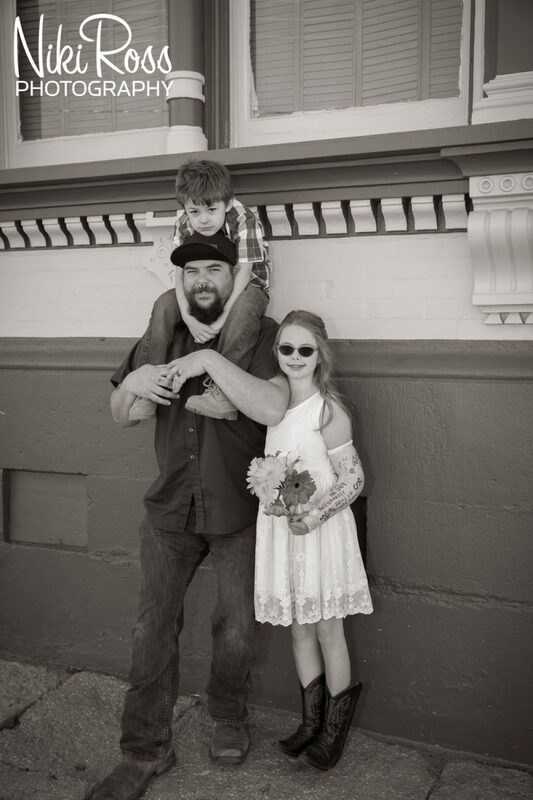 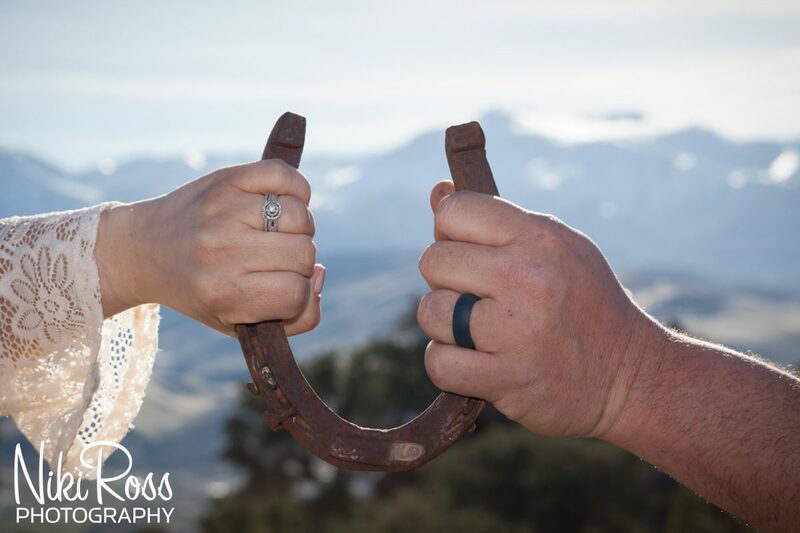 So, their elopement in Virginia City turned out to be a super fun “joke” that was not actually a “joke,” making for a unique memory for many, many years ahead. 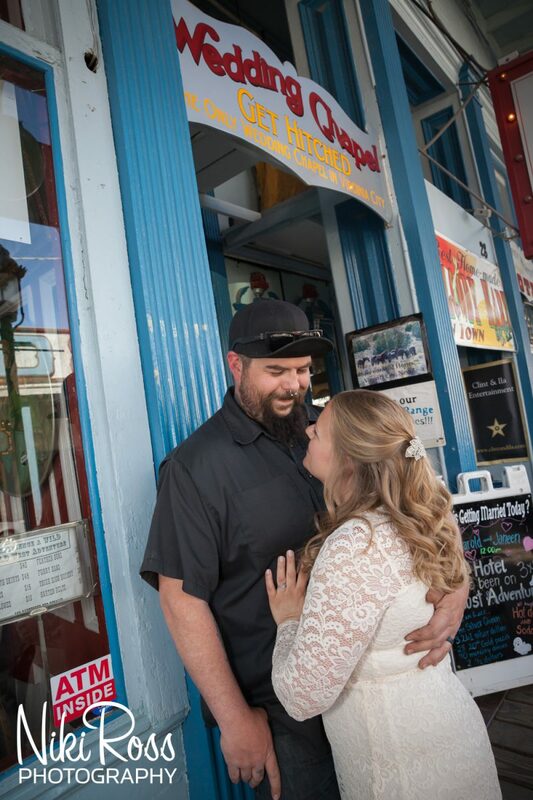 As with most weekends in Virginia City, the streets were busy so we were lucky to find a couple of fun places to take photos around the corner from the chapel. 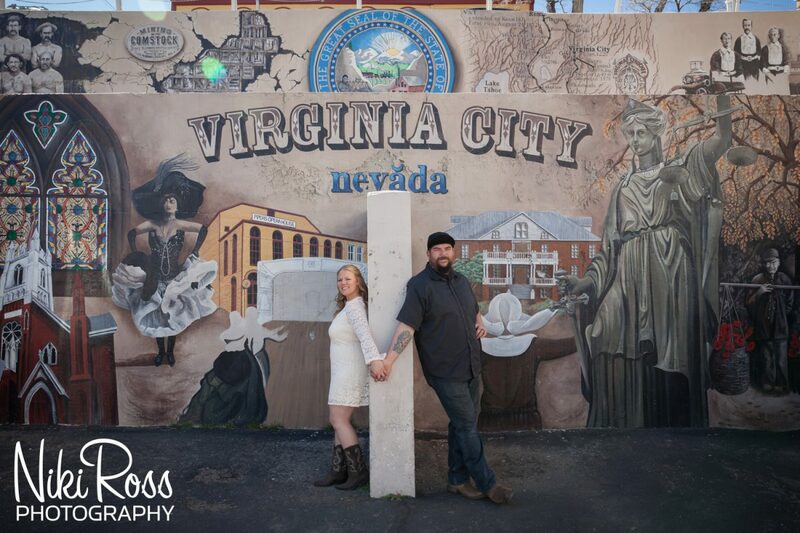 Capturing Tiffany and Jacob’s elopement in Virginia City was such a privilege. 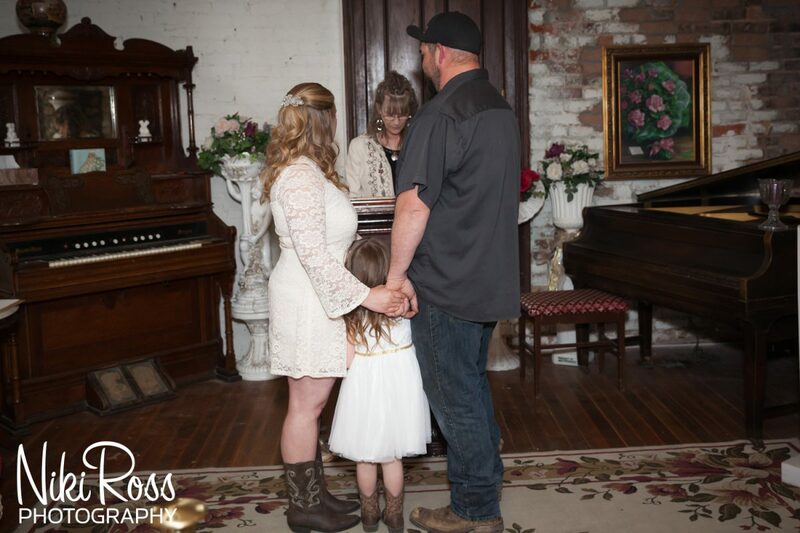 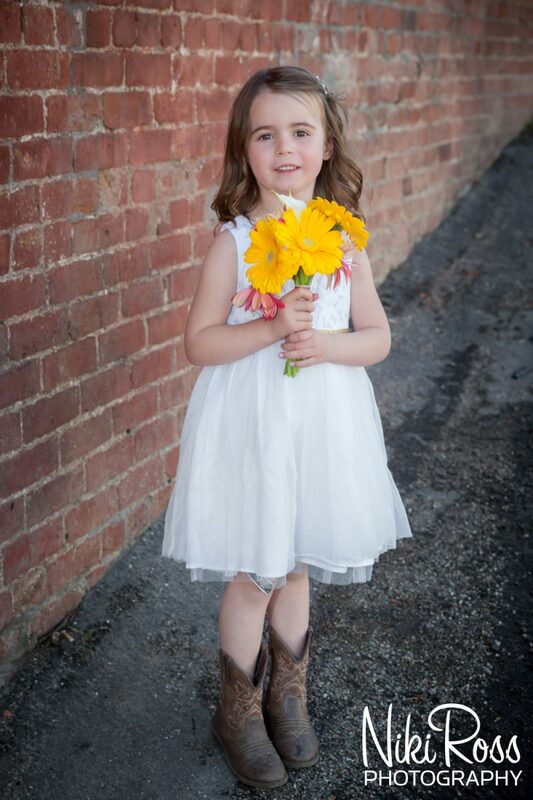 Since only a few people are in attendance at elopements, it is important that these memories are documented for all of those loved ones who were not able to be present. 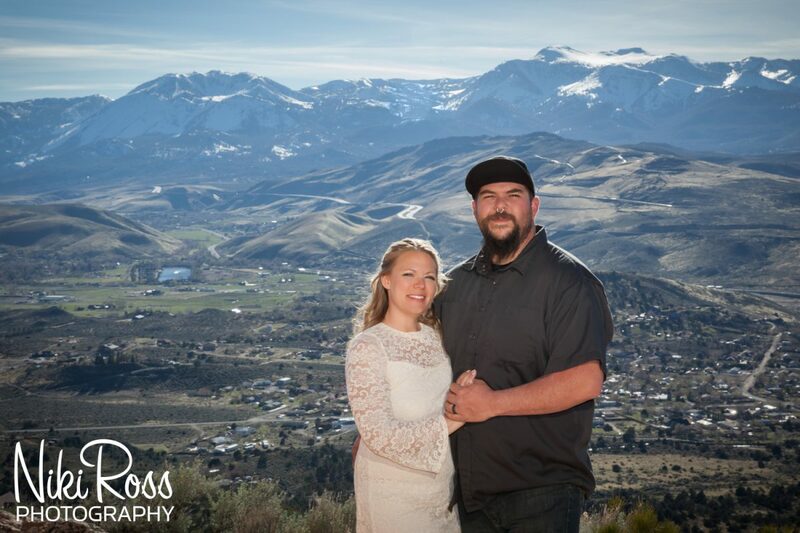 After the intimate ceremony, we snapped a few family photos inside the chapel, then I led the newlyweds back down the hill to the vista point where we were able to get a few portraits of the new husband and wife. 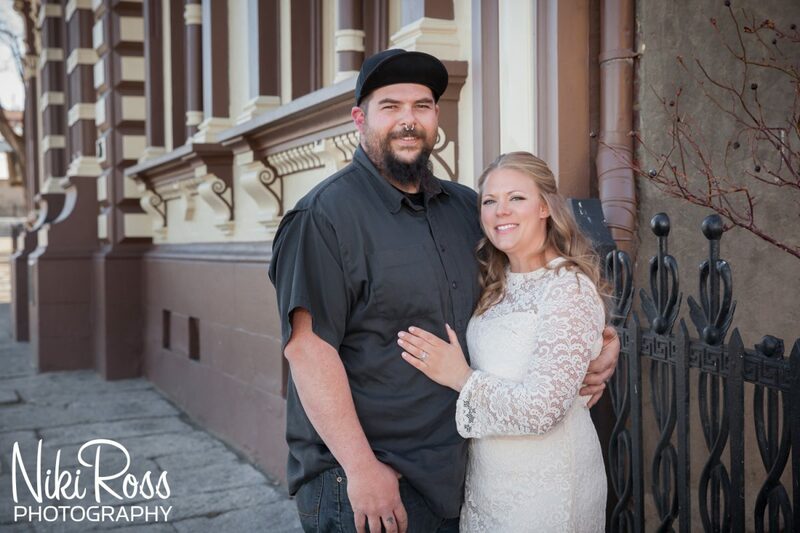 Congratulations Tiffany & Jacob on tying the knot! 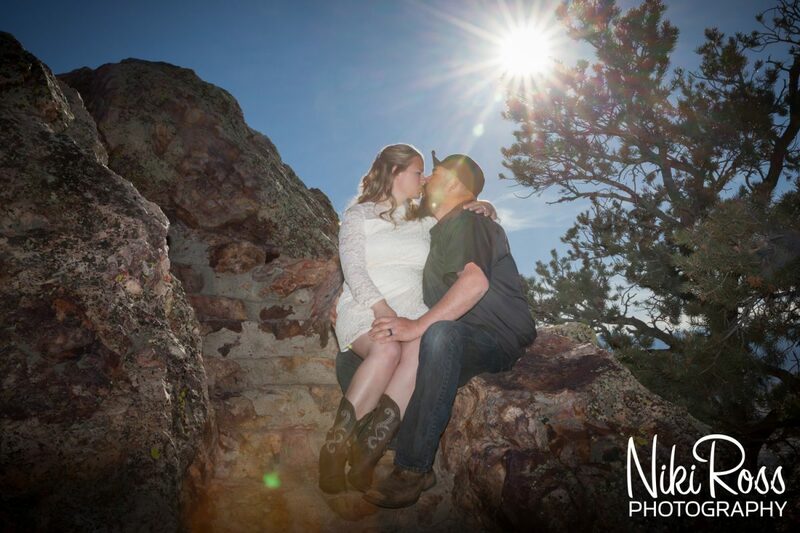 Those are absolutely beautiful pictures! 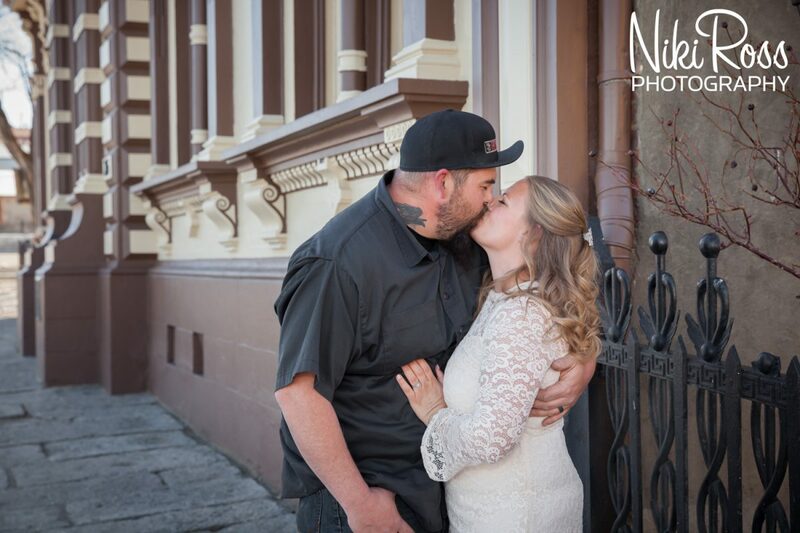 I love how the photographer captured the moments around VC!